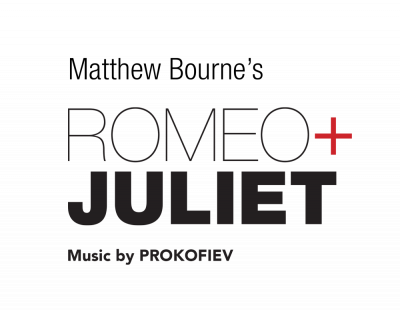 Matthew Bourne’s Romeo and Juliet is a passionate and contemporary re-imagining of Shakespeare’s classic love story. Confined against their will by a society that seeks to divide, our two young lovers must follow their hearts as they risk everything to be together..
Bursting with youth, vitality and Matthew Bourne’s trademark storytelling, the UK’s brightest young dance talent join the New Adventures company, with direction and choreography by Matthew Bourne, design by Lez Brotherston, lighting by Paule Constable, sound by Paul Groothuis and new orchestrations of the Prokofiev score by Terry Davies, played live by the New Adventures Orchestra conducted by Brett Morris. This World Premiere is the first new production from New Adventures since The Red Shoes in 2016. As part of New Adventures’ ambition to support the next generation of on-stage talent Romeo and Juliet will feature the finest emerging male and female dancers from around the UK. The search began in April 2018 with a call-out for the next generation of young dancers currently in training aged between 16 and 19. Attracting over 1000 applications and following a UK-wide audition tour, six Young Cast members at each venue will perform alongside the New Adventures company. This unique opportunity will nurture and develop young talent with a view to them embarking on a career in dance. For exclusive first-look news, photos, videos and more!